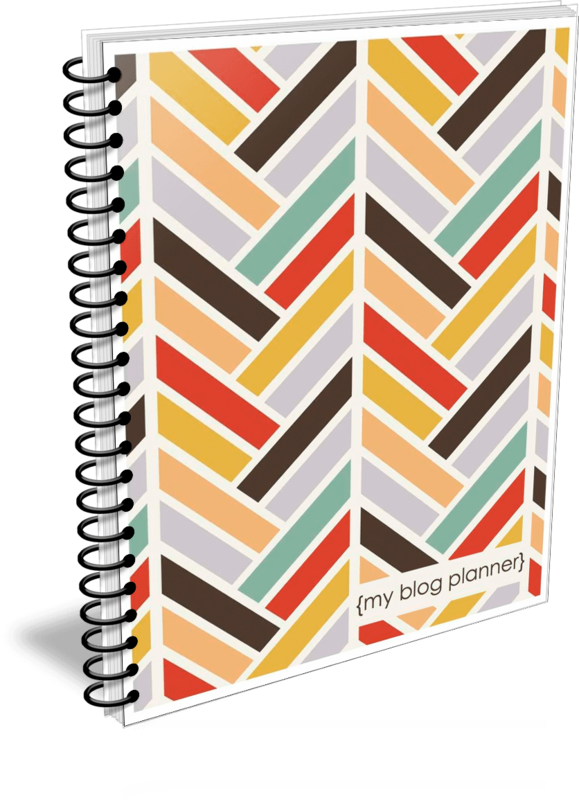 If you want to build your blog but aren’t quite sure how or where to start, getting organized is a good first step. Likewise, if you’ve been blogging for a while but find yourself getting bogged down in all the details without a big picture plan, taking the time to set goals and develop a plan of action for how to achieve them can make all the difference in the world. I originally created this printable blog planner simply for my own use, and I honestly couldn’t believe how much it immediately improved my productivity. I was able to get more done in less time, and with my objectives clear, stopped procrastinating and wasting so much time. I knew when I wrote my blogging guide, How to Blog for Profit (Without Selling Your Soul), that I needed to figure out a way to share it with you. How to Blog for Profit is jam-packed with information and action plans, everything from creating awesome content and how to build your traffic to maximizing your ad revenue and working directly with brands. In fact, it has so much information that if you don’t have a plan, you will probably be overwhelmed. 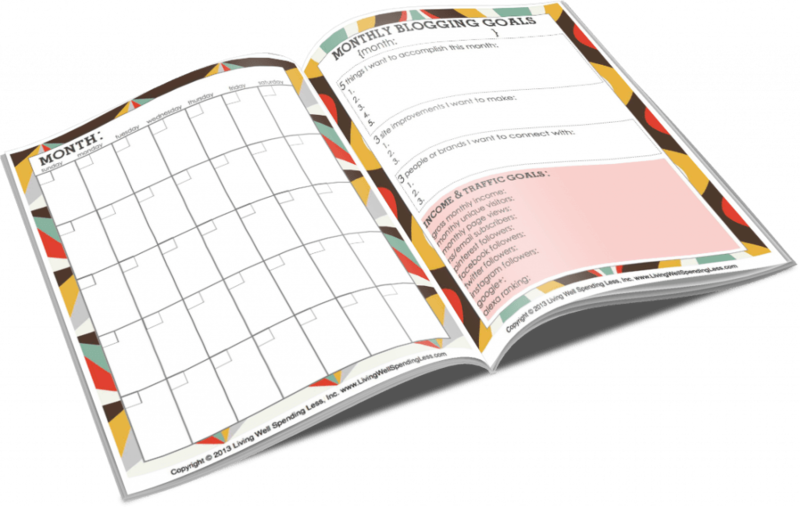 So this is my gift to you: A free printable blog planner that totally rocks. It also includes your choice of two very stylish cover pages. 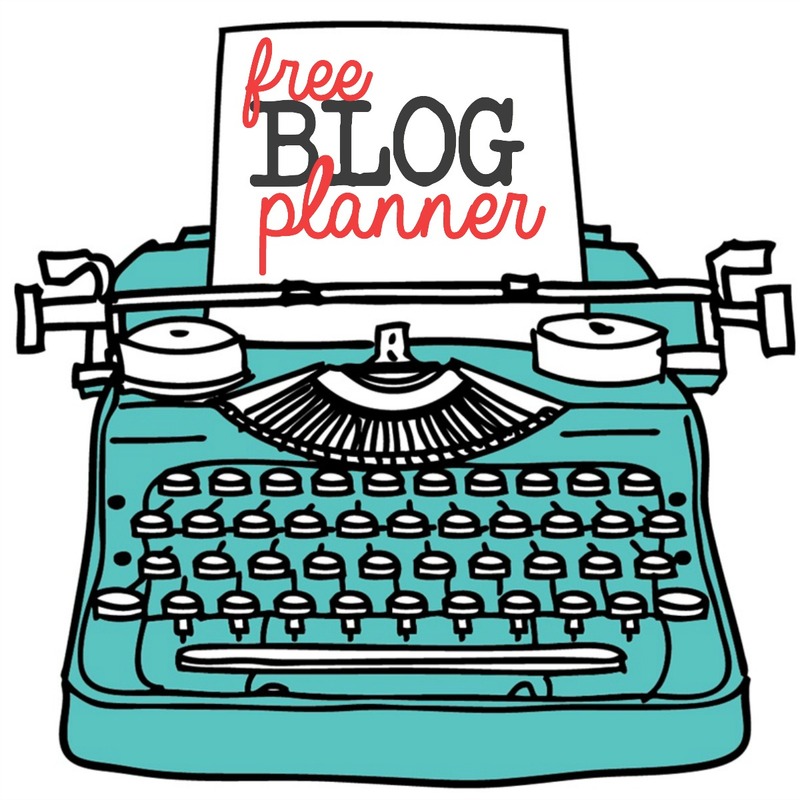 To get your free blog planner, just enter your email below and it will be delivered directly to your inbox. You’ll also be the first to know about any new projects I’m working on or potential blogging opportunities. Your privacy is important to me and I will never sell or share your information. Please note that it can take up to an hour for your planner to arrive.